Buy Credit Repair Leads Cheap from a trusted source. We focus on high quality credit repair leads and deliver only the best results. Each credit repair lead order is important to us. 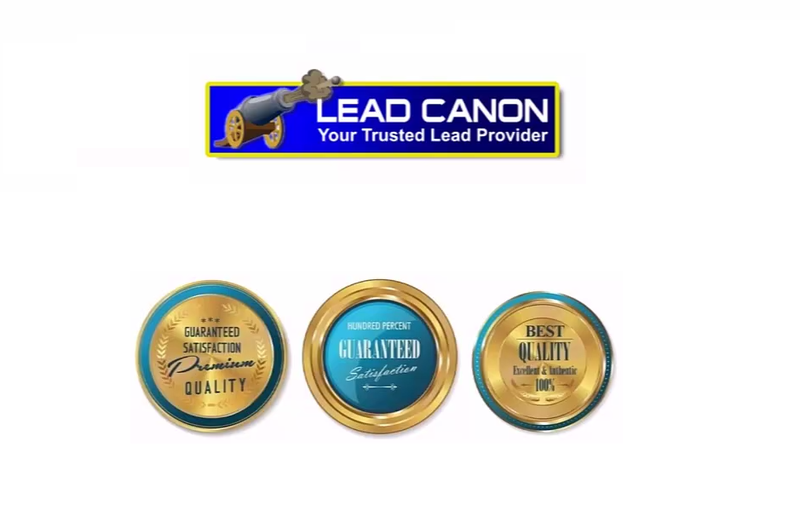 Our leads also come with a free lead exchange if you receive any disconnected or wrong numbers. You can buy real time opt in or aged 30 day leads and beyond. Explore the best credit repair lead company in the industry. Experience quality mortgage declined credit repair leads. These clients have been declined for a mortgage loan and are inquiring about fixing their bad credit. Perfect for a credit repair company or service. The leads we provide have requested help on raising their credit score. Each mortgage decline lead must qualify with our opt in criteria to become qualified. Buy credit restoration leads for your staff and enjoy our product benefits. Each credit repair lead provided must have a working telephone number. If you receive any credit restoration leads with a wrong number or disconnected, we will credit any such leads back to you free of charge. You will never have to pay for a disconnected number. Also enjoy piece of mind that we have over 10+ years of lead generation experience.